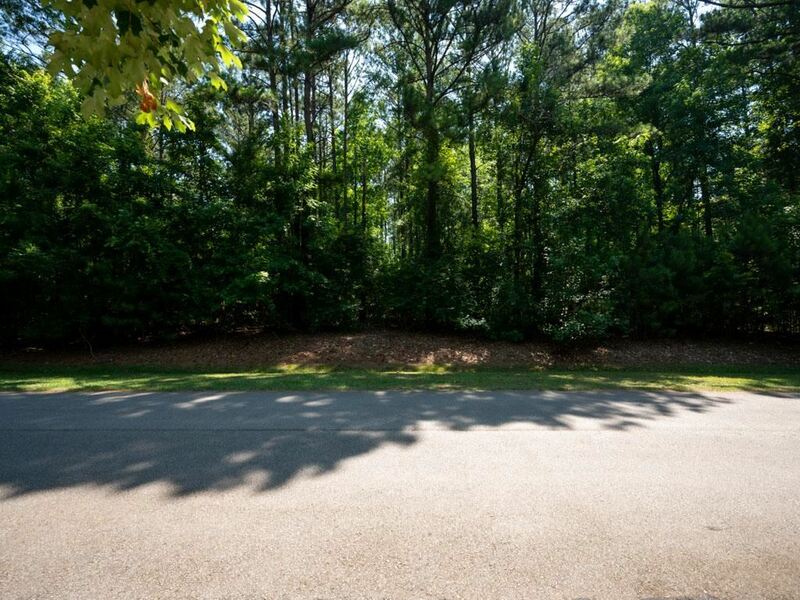 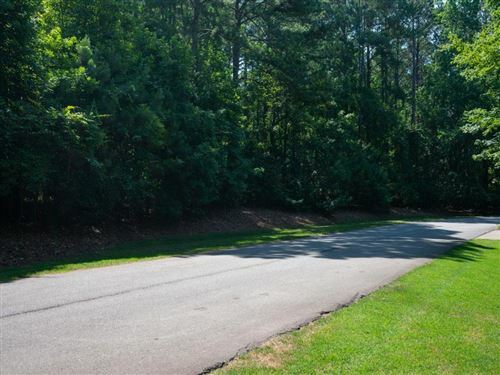 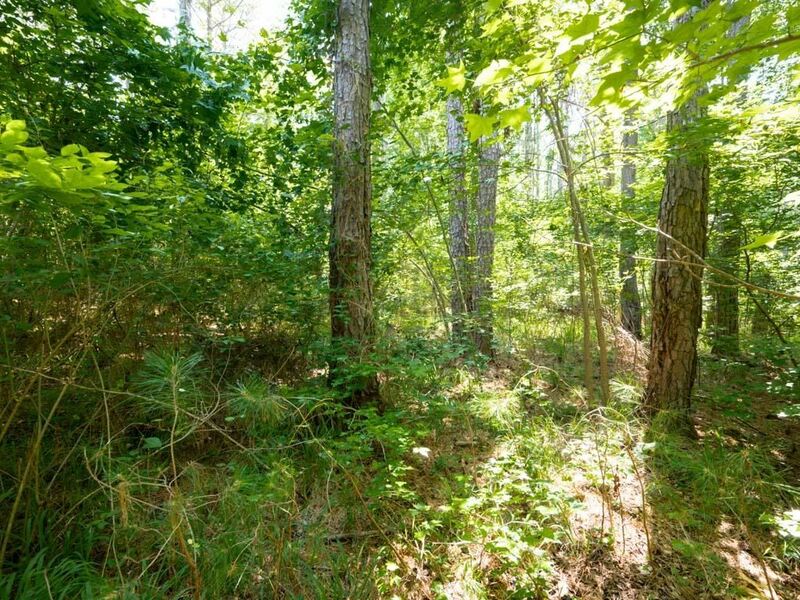 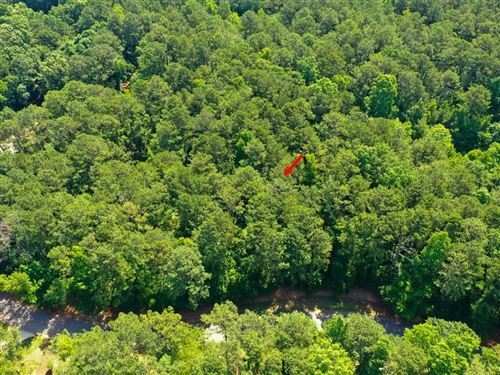 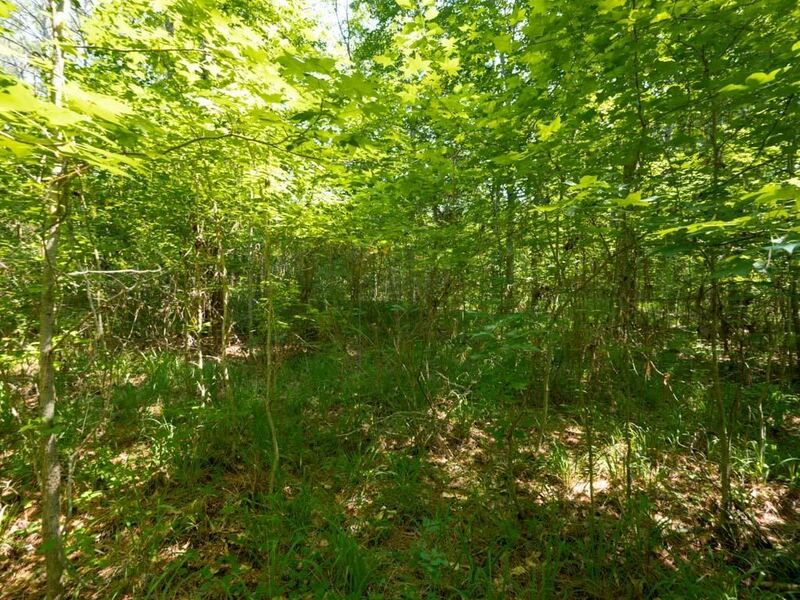 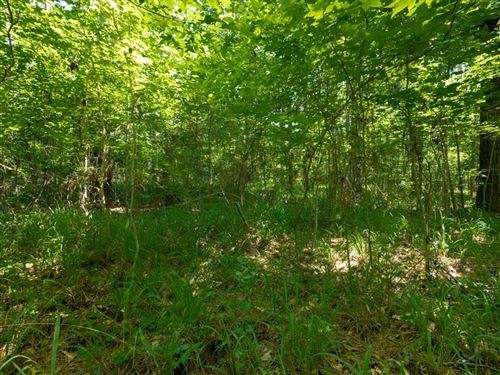 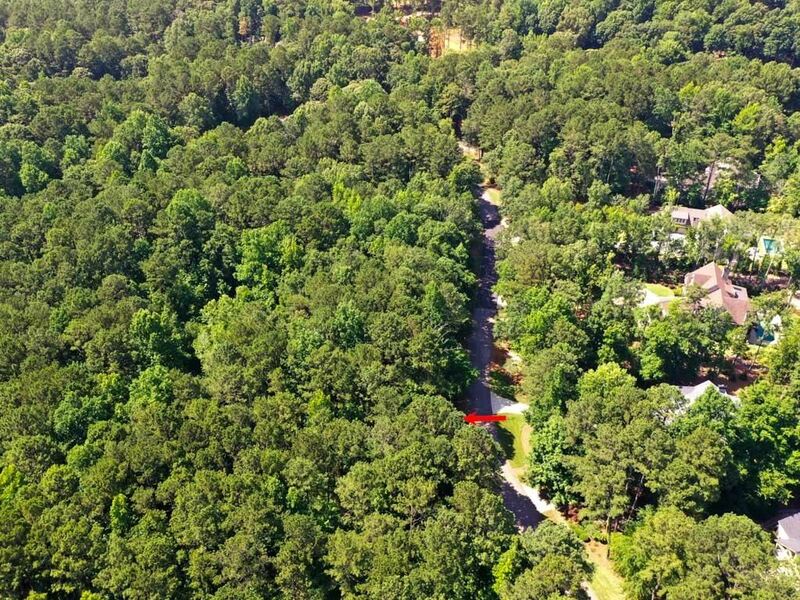 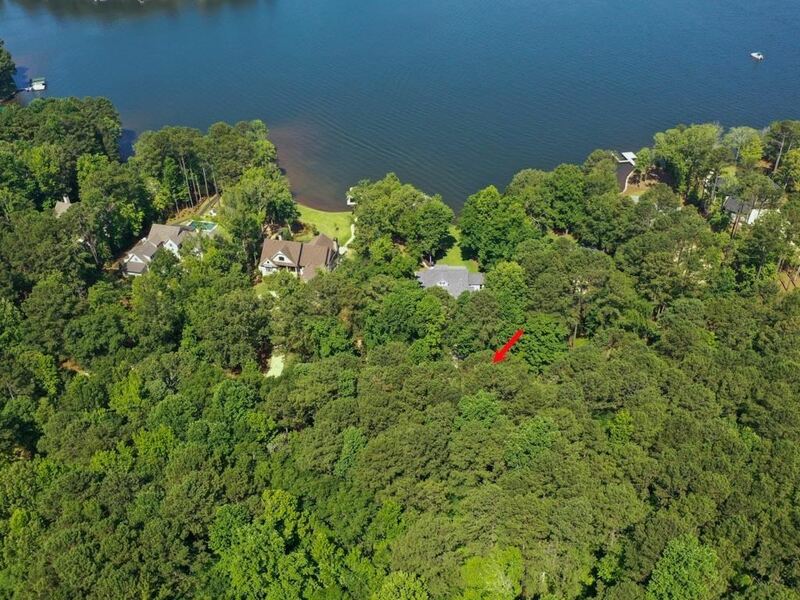 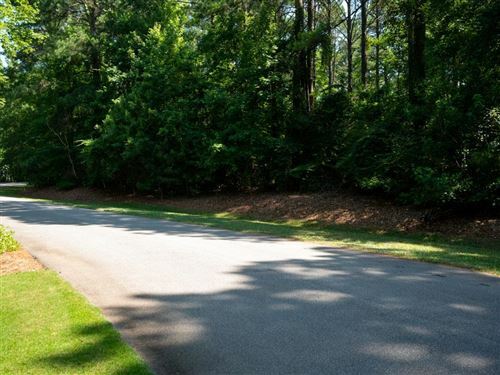 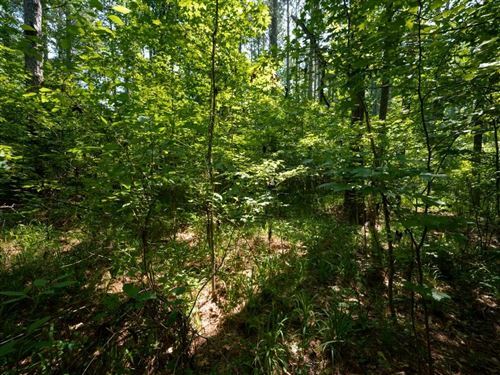 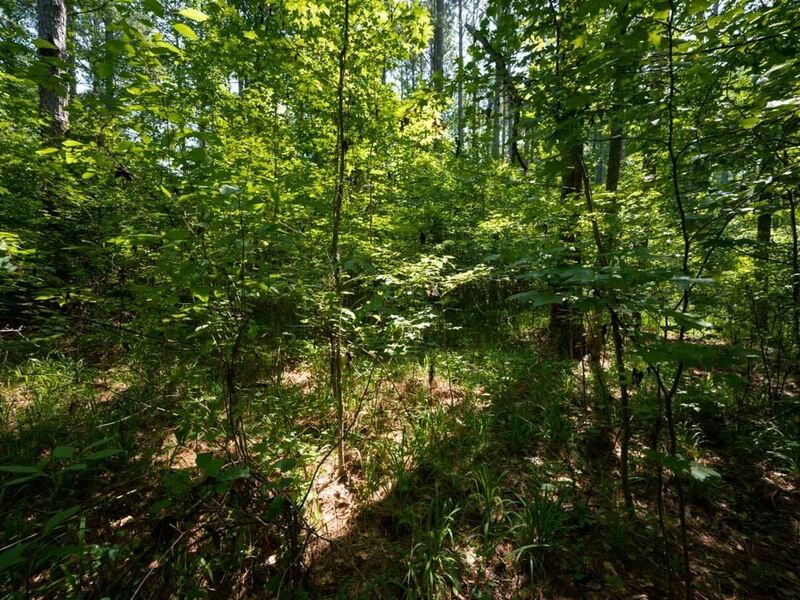 Enjoy the peaceful natural setting of this wooded homesite in the Great Waters Community of Reynolds Lake Oconee. 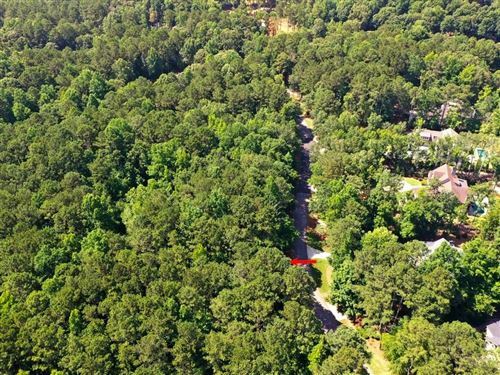 This gently sloped property is situated near the end of a non through street and backs up to a small piece of development owned property. For the walking enthusiasts, beautiful paved pedestrian trails are located on Reynolds Drive and meander through the community. 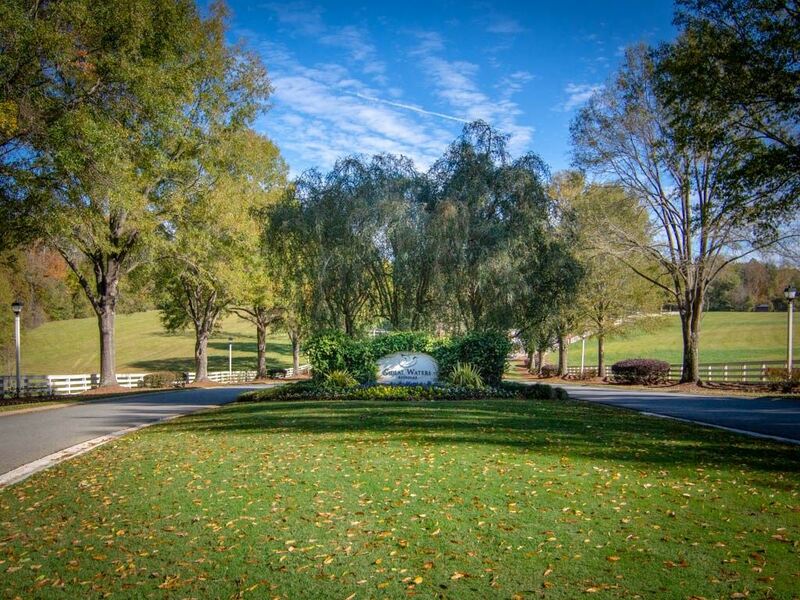 Thru Great Waters security gate, Lt onto Carolyn Drive.